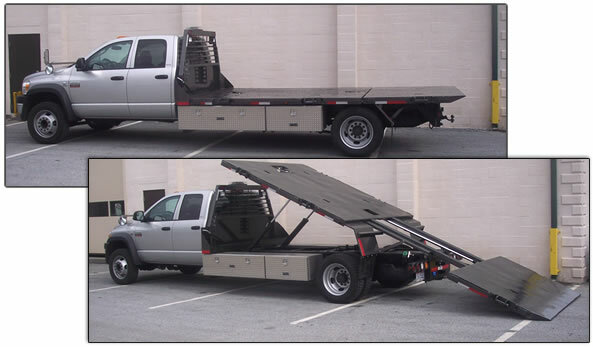 Creek Hill Welding can take your truck and modify the bed with state-of-the-art hydraulics and controls to make shed delivering a breeze. For over 10 years, we have been customizing delivery trucks to suit the needs of shed delivery people. 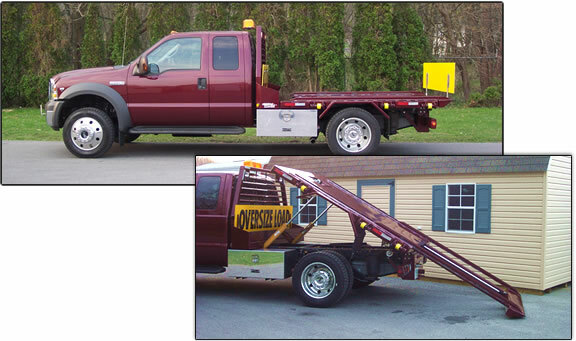 Below are some pictures of custom truck bed modifications we’ve done over the years.